RELEASE OF “STARGAZER” ON OCTOBER 2ND! Yeehaw – now it’s official! 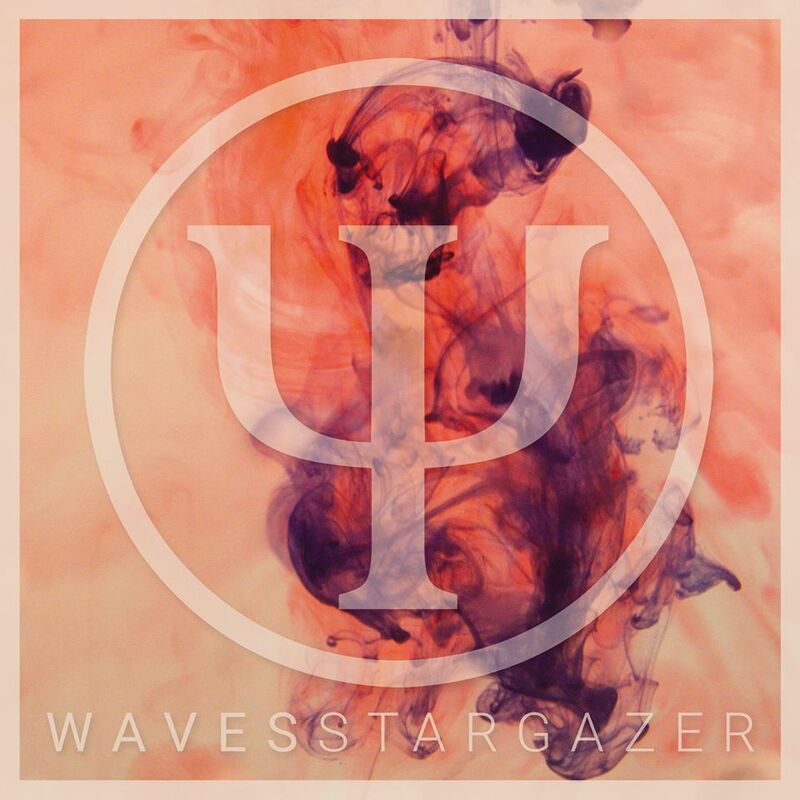 We will release Stargazer, our second album, on October 2nd 2015! While the digital version of it will be available on Bandcamp, you can also buy the CD at one of our shows or order it via the contact form on our web page. Vinyl release is planned for 2016..